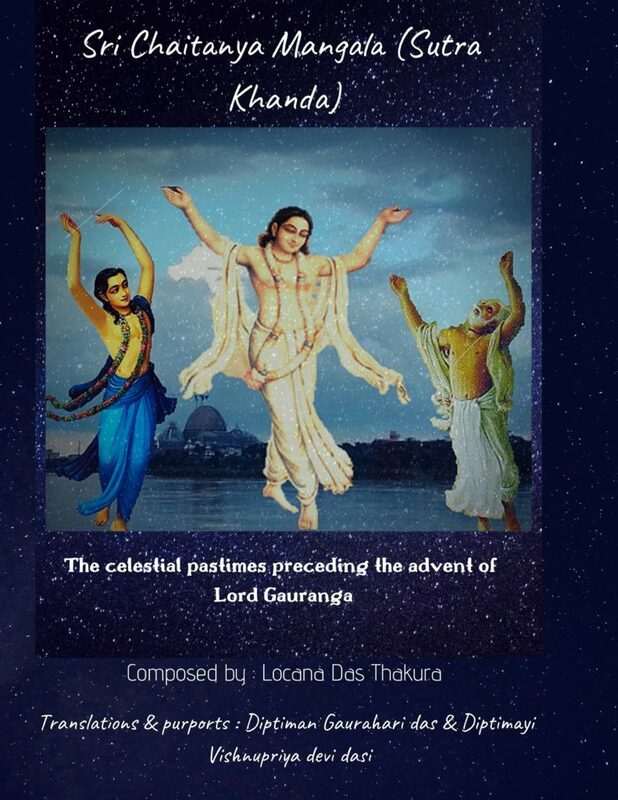 Srila Bhaktisiddhanta Saraswati Thakura (founder acharya of the Gaudiya Mathas) , has greatly glorified Srila Vrindavana Das in his Caitanya Bhagavata purports. Srila Bhaktisiddhanta writes that Srila Vrindavana das Thakura’s love and devotion towards his spiritual master Nityananda prabhu is simply incomparable. 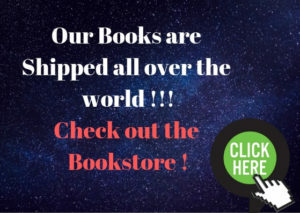 He mentions how Vrindavana Das was a topmost preacher of Caitanya Mahaprabhu’s philosophy and how he constantly engaged himself with all his mind, body and words, in preaching the glories of the Vaishnava acharyas. 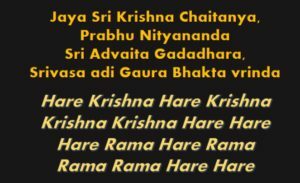 A.C Bhaktivedanta Swami Prabhupada (founder acharya of ISKCON) has also sung great glories of this towering personality. 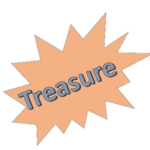 In one of the initiation lectures in boston, prabhupada mentions how Vrindavana Das Thakura is one of the great acharyas of our Gaudiya sampradaya, and how we should all pray and seek for his causeless mercy. 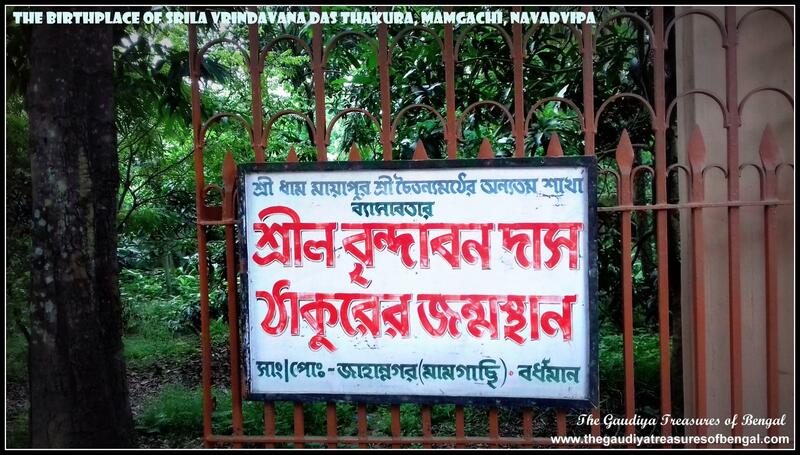 (‘The Gaudiya treasures of Bengal’ has covered the birth and the early pastimes of Nityananda prabhu in a separate article entitled – ‘Sri Ekachakra Dham – Birthplace of Lord Nityananda’.This article has been based upon the writings of Srila Vrindavana Das Thakura in his book ‘Sri Nityananda Caritamrta’). Sri Chandrasekhara Acharya, or Acharya Ratna as he was sometimes referred to ,was the great second branch of Lord Caitanya’s desire tree of devotional service.He was Lord Caitanya’s maternal uncle, the husband of Sarvajaya, Saci Mata’s sister.He, like Jagannatha Mishra was originally a resident of Sylhet. 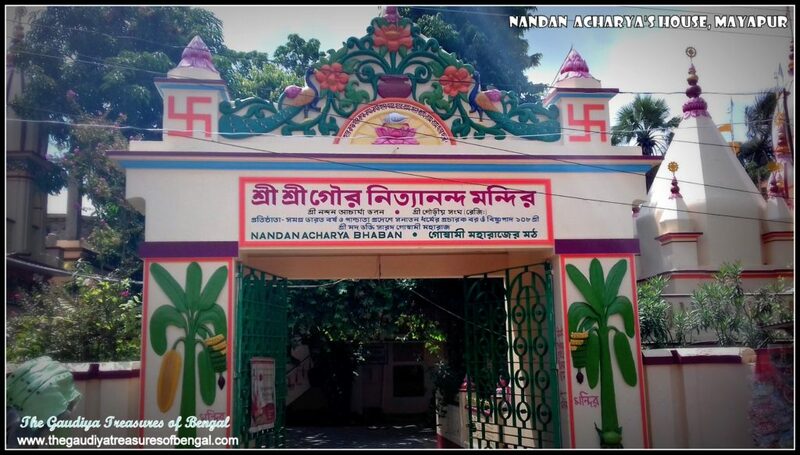 He was one of the five devotees who had accompanied the Lord to witness His sannyasa initiation at Katwa (refer – ‘Sri Gauranga Bari (katwa) – Where Mahaprabhu accepted Sannyasa’). According to Gaura Ganoddesha dipika, Sri Chandrasekhara was the incarnation of the Moon God. 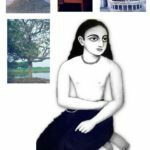 Needless to say, he was an intimate associate of Mahaprabhu. 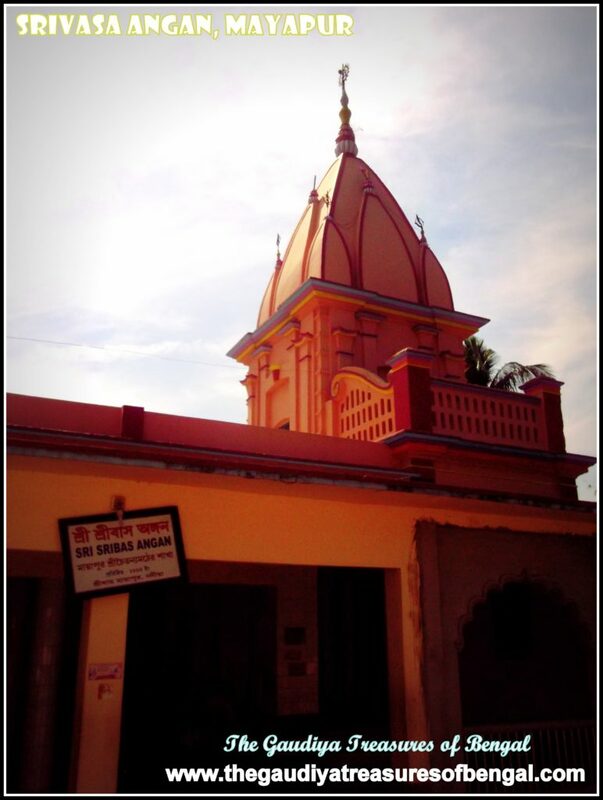 Later Srila Bhaktisiddhanta Saraswati Thakura , the founder of the worldwide Gaudiya Mathas (temples), had established one of his main branches here, at the house of Chandrasekhara. 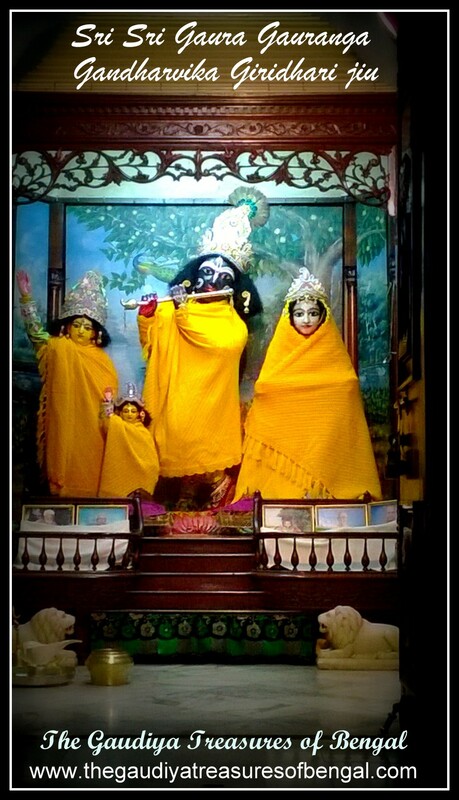 He had named it as Vrajapattana, or the place where Vrindavana, the highest spiritual realm, became manifest.Lord Caitanya had enacted a beautiful play ,revealing the pastimes of Vrindavana, here at Chandrasekhara Bhavan, that enchanted the hearts of all the devotees.This episode of Mahaprabhu enacting this play has been described vividly by Srila Vrindavana das Thakura in Caitanya Bhagavata .‘The Gaudiya Treasures of Bengal’ considers itself immensely fortunate to be able to narrate this nectarian pastime below. 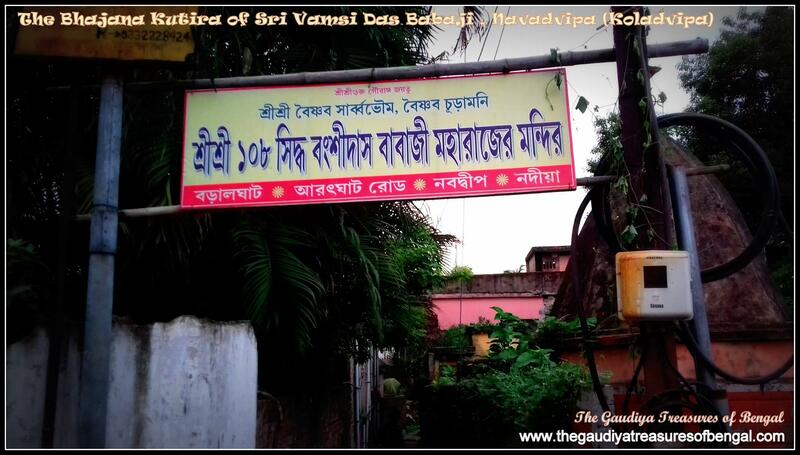 Srila Vamsi Das babaji, previously known as Bhairab Chandra, had appeared in the year 1859, in the village of Majeedpur.Majeedpur was formerly part of the Mymensingh district of Bangladesh. Sri Sanatana Mallabrahma and Srimati Sarvasundari devi had the great fortune of giving birth and parenting this exalted personality. He was the eldest of his seven siblings, and being the son of a poor fisherman, he had suffered a hard and an austere upbringing. 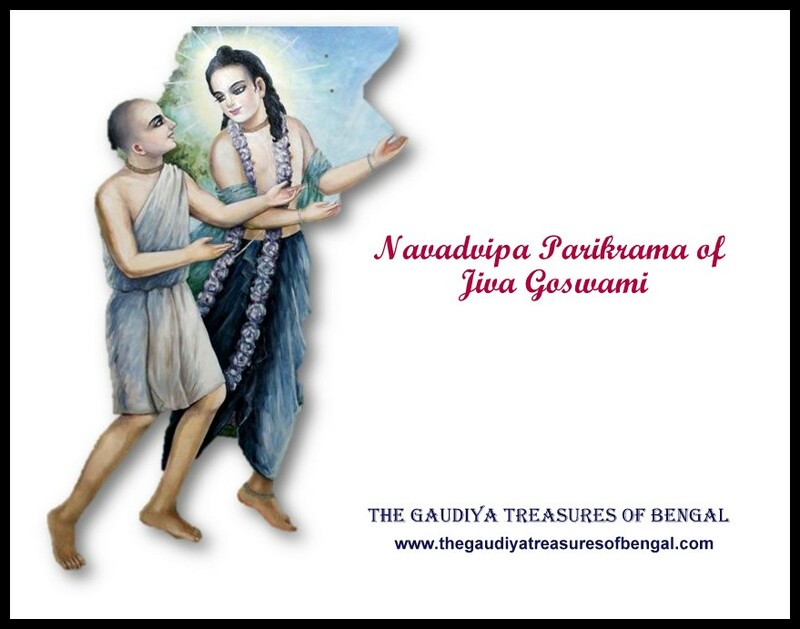 From his very childhood, he was deeply attracted to Lord Gauranga and Sri Nityananda Prabhu. 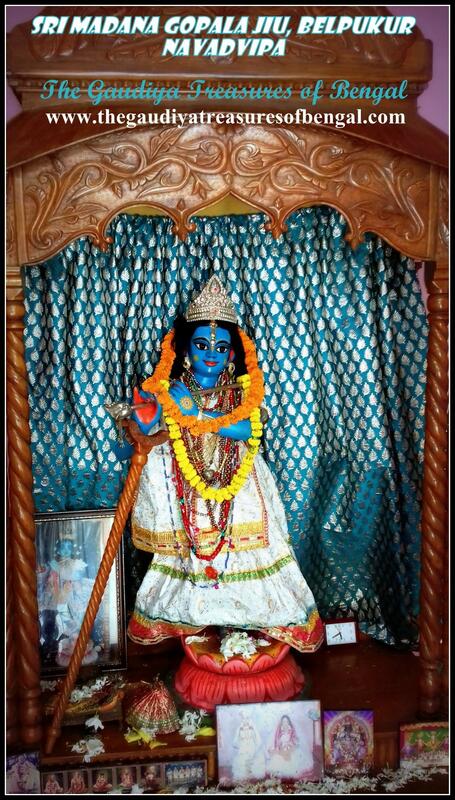 He would keep staring at the deities of Gaura-Nitai at a nearby temple, for hours altogether. Seeing this, his parents became very anxious, and got him married. But he eventually left his home, leaving behind his wife and little son, and became a renunciant. He soon received initiation in the line of the great vaishnava acharya, Sri Narottama Das Thakura. 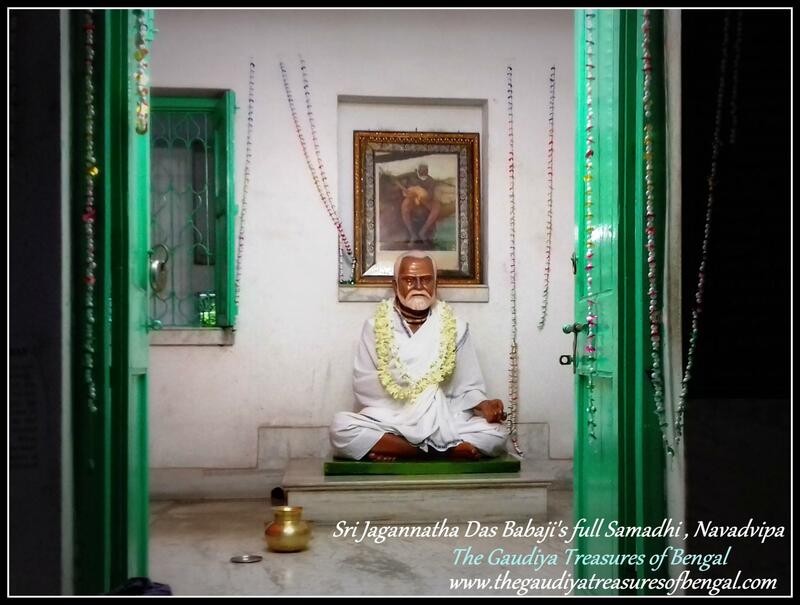 After staying back at Majeedpur for a few years, he left for an extensive pilgrimage all over India.Travelling all over the country, he finally settled down at Navadvipa, where he spent the most of his life.’The Gaudiya Treasures of Bengal’ had the good fortune of visiting and praying at his bhajana Kutira at Navadvipa.Towards the end of his manifested pastimes, he returned to Majeedpur once more, where he left his body. 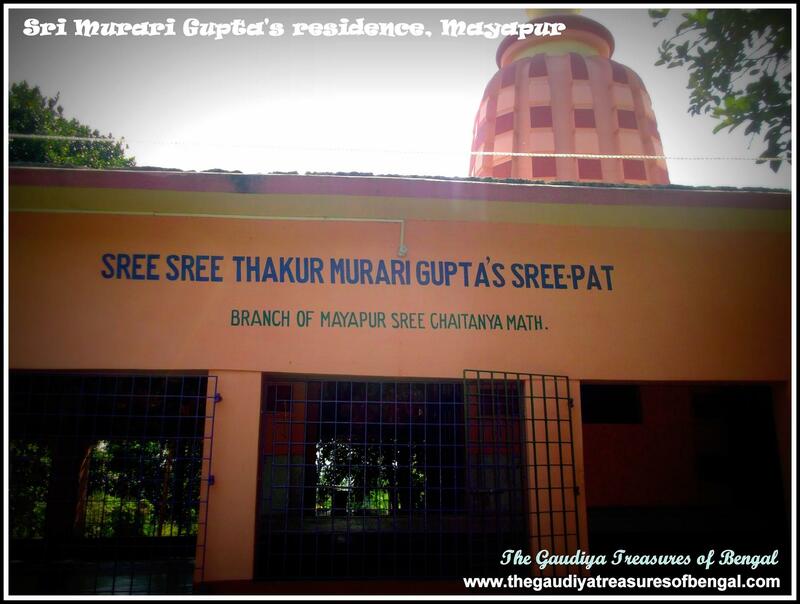 Situated east of Yogpeeth,on the banks of Ballal Dighi, lies the house of Sri Murari Gupta. He was born at Srihatta (Sylhet, presently situated in Bangladesh) ,the hometown of Jagannatha Misra, but moved over to Navadvipa while he was a very young boy.The residence of Murari Gupta is a stone’s throw from Srivasa Angan (house of Srivasa Pandita) and is situated hardly a kilometer from the Iskcon Mayapur temple. 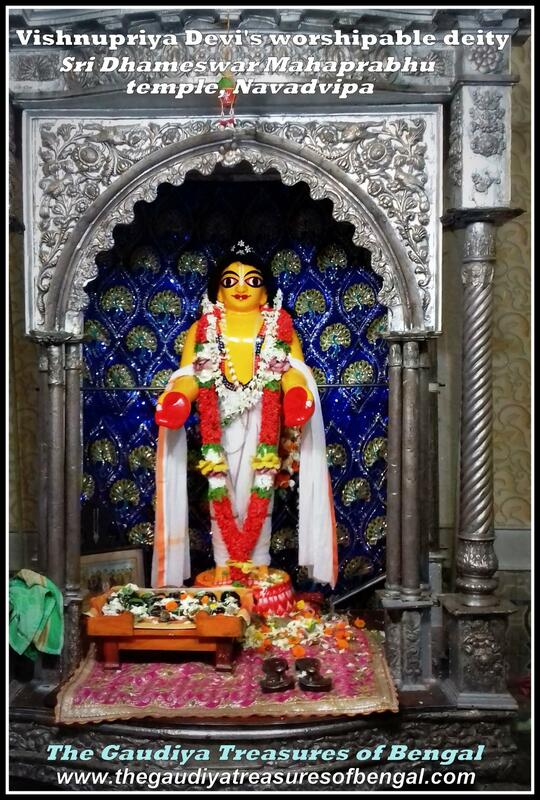 He was a contemporary of Lord Caitanya and used to study in the same toll (school) as Mahaprabhu. 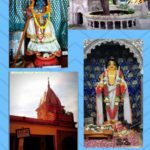 Although he was a scholar and senior to Mahaprabhu ,yet he could not defeat Him in debates and logical arguments.Lord Caitanya used to tease Murari by raising different topics of discussion and subsequently defeating him in them. 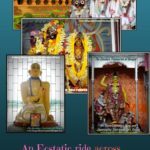 Sri Murari Gupta was an intimate associate of Mahaprabhu and was the 21st branch of His desire tree of devotional service .At Murari Gupta’s house ,are presently worshipped the beautiful deities of Sri Ram, Sita, Lakshmana and Hanumana. 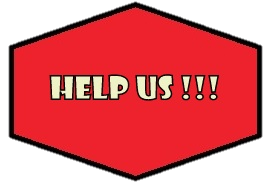 We, from ‘The Gaudiya Treasures of Bengal’ consider ourselves exceedingly blessed to have been able to take darsana of his sripat, and smear our sinful bodies with the dust of this holy place. Sri Murari Gupta was an Ayurvedic doctor (vaidya) by profession, but it has been mentioned in the revealed scriptures that such was the nature of his treatment, that his patients would be benefitted not only materially but spiritually as well. Sri Murari would prescribe medicines not only for the patient’s ailing body but bestow Krishna prema for his suffering soul.He regularly participated in the nightly sankirtana held at Srivasa Angan and satisfied Mahaprabhu greatly with his ecstatic singing and dancing.He was a treasure house of divine love and it is stated that his humility and meekness, melted the heart of Lord Gaurahari.